Security isn't just about alarms going off when someone tries to break in, it's about being able to monitor the situation. From identifying intruders or guests to providing a safe reassuring atmosphere to the public or staff the brilliant technology of CCTV security cameras allows you to keep an eye on any area you choose and combined with digital video recording (DVR) systems it makes it so much easier to find and recover footage saved should you require it. 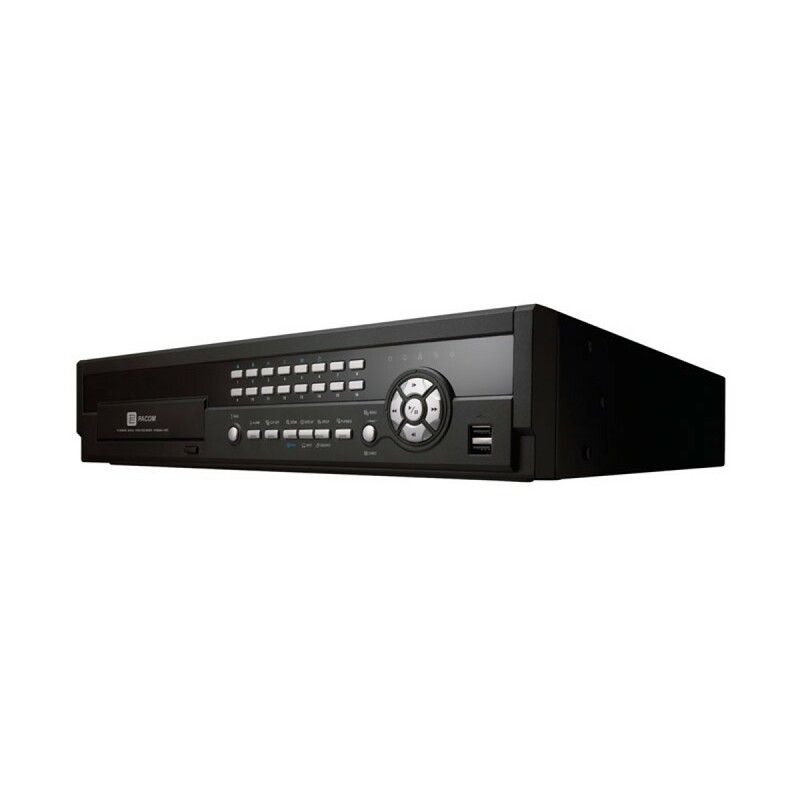 At Cameron Stewart security we can help select what CCTV surveillance/DVR plan is best for your home or business. 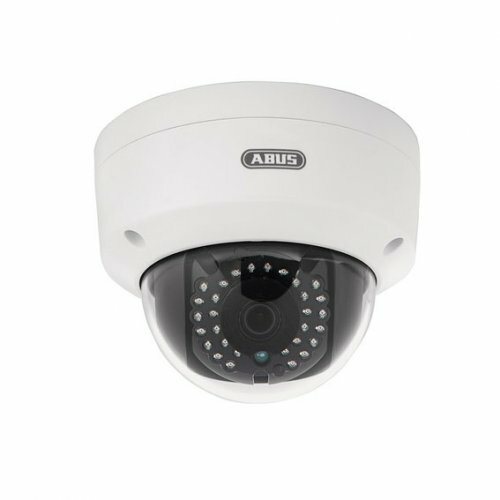 ABUS TVIP61560 Wi-Fi outdoor dome camera with detailed high resolution (1280 x 720 pixels at 25 frames per second) and integrated motion sensor system. Sturdy weatherproof camera housing (IP66). Integrated microSD card slot for internal data storage, which functions as a back up solution. With WDR function for backlight compensation – ideal for entrance areas. 30 Integrated IR LEDs, which are automatically activated in the dark. Power can be supplied via the network cable (LAN mode with Power over Ethernet – PoE). Web and mobile access to live images using the IPCam app or browser. 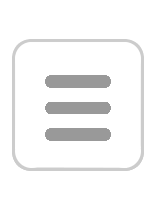 WPS button for easy set-up of the WLAN connection.